Deer Muzzleloader (permit hunt): Oct. 20-24, 2018. Deer Modern Gun (permit hunt): Nov. 10-14, 2018. One buck and one doe with modern gun permit. During youth hunt, youths may take two deer: one buck (no antler restrictions) and one doe. A WMA Deer Hunt Permit is required to hunt deer with firearms on this WMA. Click here for details. 12-inch inside spread or 15-inch main beam rule. This WMA is in Flood Prone Region D. Click here for details. Sept. 1, 2017-Feb. 28, 2019. Daily limit - 8, possession limit - 16. Dogs allowed except during firearms deer hunts. 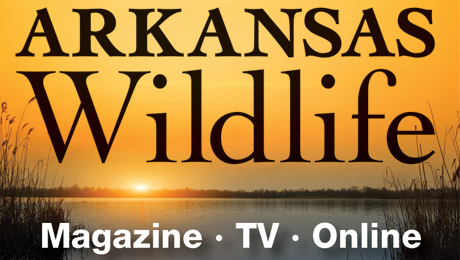 Youth Hunt (permit required): April 6-7, 2019. One legal turkey. 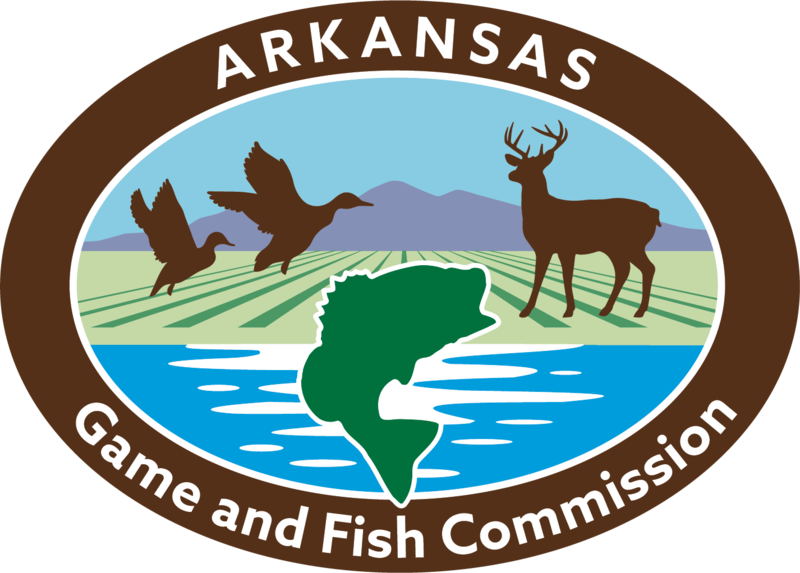 Firearms Hunt (permit required): April 8-10 and April 13-15, 2019. One legal turkey, no jakes (youths may take one jake as part of their statewide seasonal limit). Turkey Notes: A WMA Turkey Hunt Permit is required to hunt turkeys on this WMA. Click here for details. The name is derived from Wattensaw Bayou, which transects the northern part of the area west to east flow. The bayou empties into the White River on the areaês East Side. Access to the west side of the area is from Highway 11 off I-40 exit at Hazen. One access road is 1.5 miles north of the exit and the other is 3 miles north of the exit. The southeastern portion is accessed from US Highway 70 via Webb Lake Road 1 mile west of DeValls Bluff. There are 38 primitive campsites maintained by area personnel. There are approximately 270 acres of old beaver ponds that provide valuable habitat for furbearers and waterfowl. There are 2024 acres of old fields managed on a rotational basis by control burning, bush hogging, disking and planting. There is 14,419 acres of timber, primarily oak and hickory; 96 acres in streams and 113 acres in ponds and lakes. The main streams include; Wattensaw Bayou, Hurricane Creek, Miller Creek, Clark Creek, Barkley Branch and Bell Branch. There are numerous small ponds, 9 ponds created by removing dirt for I-40 construction and Webb and Mooreês lake which are oxbow lakes off the White river on the east side of the area. Whitetail deer hunting is limited to permit hunts for gun and muzzleloader. Bow hunting opportunities are very liberal and is regulated the same as statewide. The area deer are known for good racks and heavy body weights. This area was one of the first in the state to initiate a 3-point rule in the harvest of buck deer; it also is one of the first to expand into main-beam and minimum spread requirements to help produce high-quality bucks for hunters Squirrels are usually abundant along the White River and streams on the area. Raccoon hunting is usually good along the waterways. Fox and bobcat are trapped in the upland areas. Cottontail rabbits are hunted in the old fields and field trials are held on the WMA. Swamp rabbits can hunted along the streams. Quail hunting is usually fair and thickets make hunting difficult. A quail restoration area has been established within the WMA and the restoration area is closed to quail and rabbit hunting. Ducks are hunted on beaver ponds and Wattensaw Bayou when there is adequate water. Coyotes populations are excellent but few hunters take the opportunity to pursue them. Woodcock inhabit sweet gum thickets along waterways providing seasonal hunting during migratory periods. The area is in Prairie County. It is 40 miles east of Little Rock, 93 miles west of Memphis, 26 miles north of Stuttgart and 3 miles north of Hazen. There is an extensive system of wildlife openings on the area. They are managed by bush hogging, control burning, disking and planting perennial cover crops in fall. Wildlife habitat enhancement treatments are carried by compartment entry. Airboats may not be operated within Mike Freeze Wattensaw WMA during duck season. The AGFC purchased the area in 1959 while under the control of the USFS. There are still tracts of land under private ownership within the area boundary. The area has mainly been used for upland game management. Quail were featured for a long period of time in the early years of AGFC ownership. Fishing is popular on the area. The main areas are Wattensaw Bayou, Mooreês Lake, Webb Lake, White River and the I-40 borrow pits. Fishing is also available in some of the old ponds. Fishing derbies for youngsters are held periodically. The Grand Prairies District to the Boy Scouts of America uses the area for camporees and jamborees. The old Forest Service Fire Tower is still standing but no climbing is allowed due to its condition. Hazen provides motel accommodations along I-40 and several restaurants are available in the immediate area. The famous Craig's Barbecue is located in nearby De Valls Bluff. Special use facilities include three retriever trial areas, 28 target archery ranges and a Concrete launch ramp at Wattensaw Bayou Access. Abundant mosquitoes necessitate the use of insect repellent. Roads open for travel are well maintained. Non-graveled roads are closed. No one allowed on the area without a permit during gun and muzzleloader deer hunts. ATVs are restricted to mobility-/ impaired permit holders and those accessing inholding property. View the master plan for this AGFC-owned WMA.